Dr. PAN Deng is the senior engineer of Changjiang River Scientific Research Institute. 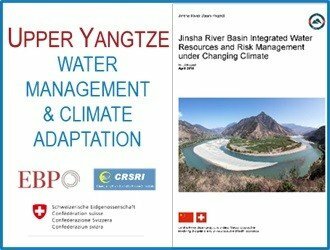 She obtained a Ph.D. degree in Hydrology and Water Resources from China Agricultural University in 2011. Her Research focuses on the agricultural water resource utilization and drought risk management. Dr. PAN has played a key role in and contributed to several national key research projects, such as the National Natural Science Foundation of China, Sino-Swiss Cooperation Project, International Science and Technology Cooperation Program of China.